Individual psychotherapy is for adults or adolescents desiring to address difficulties in their lives or to make positive changes to a particular area. Whether you are experiencing difficulty in a relationship, at work or are battling with an addiction, Individual Psychotherapy is designed to provide you with skills to manage and move forward. 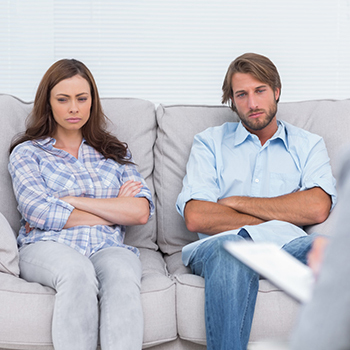 Couples psychotherapy addresses the relationship between two partners who wish to improve the way they relate to each other and to generally rectify areas of concern. Whether you are a married couple or not, Bryanwood’s experienced and highly qualified counselors assist couples by helping them work through issues, communicating and finding ways to understand one another again. 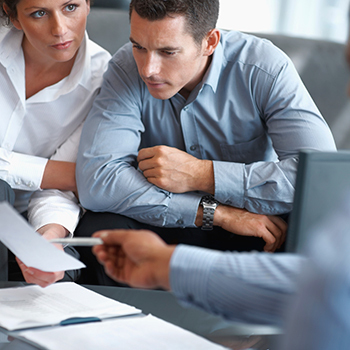 Divorce Mediation assists adults in planning for the future. When couples divorce there are numerous aspects that need to be worked out and planned so that both parties understand and respect the final decisions made. These decisions revolve around child custody or timesharing: challenging components of divorce to work through, especially in difficult situations. Workshops offer a wide range of benefits such as improving social skills and building confidence. Sharing similar difficulties and the realisation of not being alone is comforting and facilitates greater empathy and sensitivity for others. Family psychotherapy is a type or style of therapy addressing the needs of the entire family as a whole system. There are numerous reasons as to why a family may be feeling strained or separated. Whether there has been a recent divorce, death or if the family has been seriously affected by crime, Bryanwood will work with each individual and the family as a unit to assist in overcoming issues. Teen years are commonly a very difficult time in a young adult’s life. Internal changes, both physically and mentally, combined with external challenges might result in issues arising. Teenage depression is a common occurrence as there might not always be a person or support structure to turn to. However in the bigger picture, there is often a variety of issues that teenagers are exposed to or might personally be dealing with. 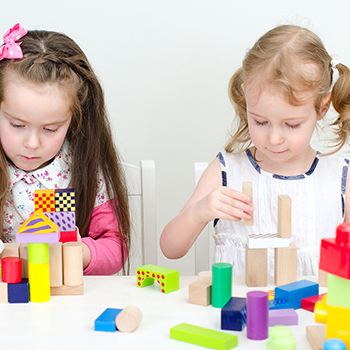 Play therapy , the main form of therapy used in child psychology, is one of the many branches of psychology offered. It is one of the forms of therapy that has been the most closely studied. Focusing on the real life challenges that a child and their family are possibly facing, child therapy might involve an individual child, a group of children or a child and his/her family. Play therapy is a type of psychotherapy designed to help children between three and twelve years of age work through troubles and worries. It is important for any parent to assist their child in overcoming obstacles and issues. If they are left for the child to “grow out of” they could accompany the child into adulthood, causing more serious, life altering issues. Bryanwood Centre conducts assessments for a wide range of psychological and educational disorders. There are various types of assessments that are appropriate for various stages of life. They allow the psychologist to understand the child/ person better. 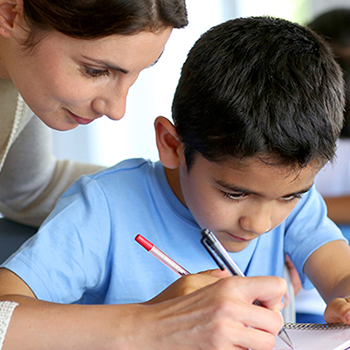 Whether the assessment is needed to decide school subjects or to understand and treat developmental or behavioral problems, assessments offer a deeper knowledge and understanding. 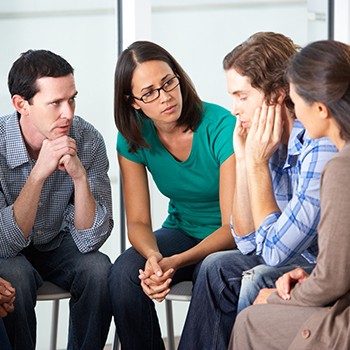 Regardless of whether you require advice, coping skills, assistance with an addiction, a failing marriage or you require an assessment, Bryanwood’s Sandton-based Psychologists offer assistance to problems and issues in various ways. Finding a Psychologist you feel comfortable with is an important part of therapy. Click below to view each one of Bryanwood’s Psychologists.